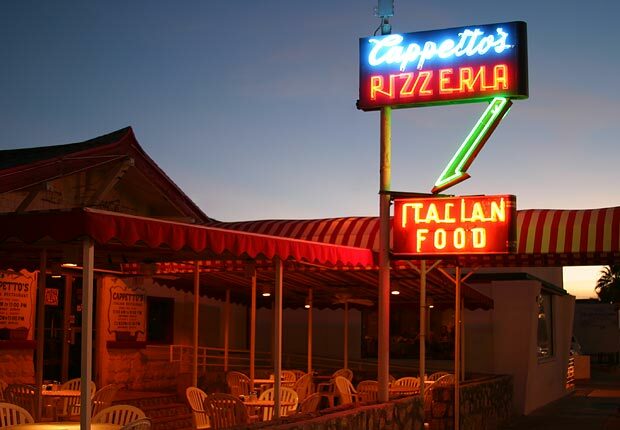 Cappetto’s has been an El Paso favorite since it opened in 1956. They have continued to offer great Italian cuisine while remaining a favorite local spot and a first stop for El Pasoans returning to town. All of the menu items are made from scratch using the highest quality ingredients they can find with you, the customer, in mind. If you would like to pre-order your meal, please give them a call and they will be happy to get a jump start on your order. 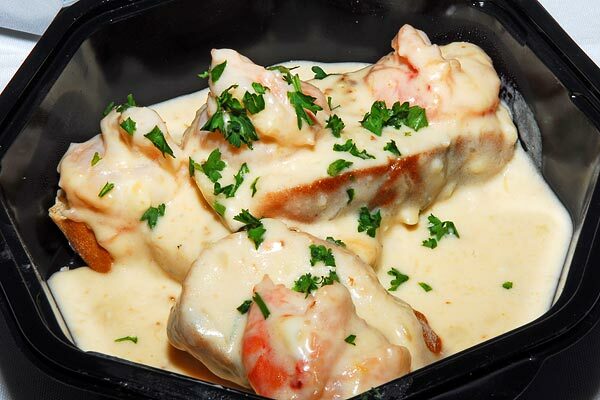 Their featured items include dishes such as Veal Chop, Sicilian pizza and Shrimp Tre Formaggio. Go in and try one of their famous pizzas which are also offered in a smaller portion that is just right for lunch. Cappetto’s also has featured recipes every other week on KDBC Channel 4. And if that is not enough, they have a cookbook entitled, “Cooking with Cappetto’s” where you can be inspired by the delicious Italian cuisine offered at Cappetto’s right in your own kitchen. 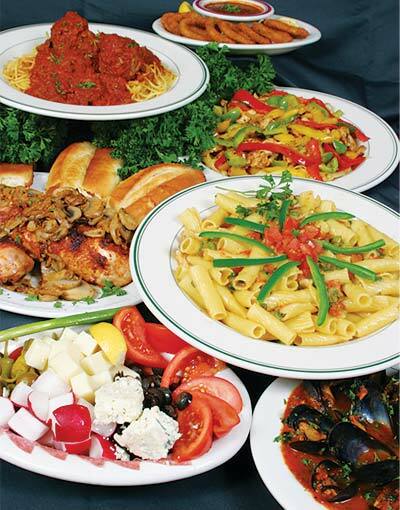 All proceeds from the cookbook are donated to benefit the Women's Resource Center of El Paso, Inc. and the Shelter for Battered Women, Inc.
Cappetto's would be happy to cater your next party or event whether it is at your place or ours. We offer full line catering for parties from 20-500. 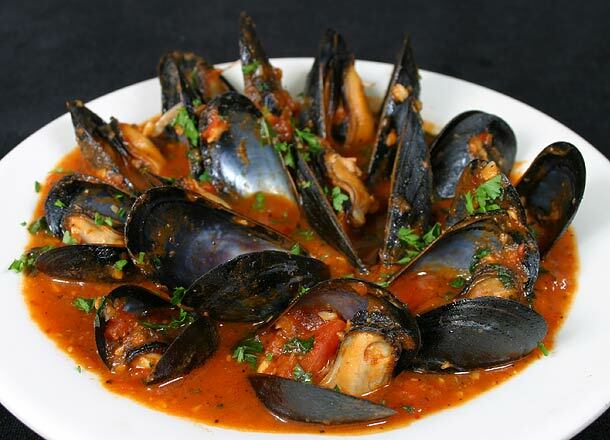 Choose from any of our traditional Italian food made famous since 1956. If interested please contact our catering director for a catering and banquet menu.